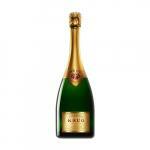 Krug was founded in 1843 by Johann-Joseph Krug, a German immigrant from Mainz. 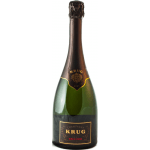 Krug winery is a middle-age, compared to the old houses of Champagne, several of which have been underway for more than ten generations. 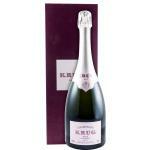 Johann learned his trade in Champagne Jacquesson for nine years before the creation of Krug in Reims. 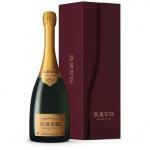 His son Paul continued the family business, and was succeeded by his son, Joseph Krug II in 1910. Joseph's nephew, Jean Seydoux, took over in 1924. 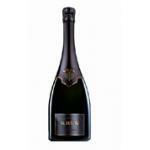 A Jean Sedoux with Paul Krug II, are credited with creating the Krug style with Private Cuvée is no longer manufactured. 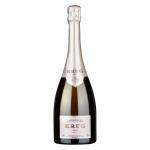 In 1962, Henri Krug took over the house, and is still largely responsible for the decisions, along with Eric Lebel. 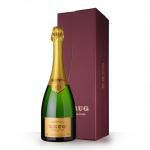 The house is now part of the global conglomerate of luxury brands Louis Vuitton Moët Hennessy (LVMH). 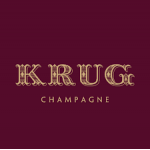 Like most group companies, Krug is managed with a degree of autonomy. 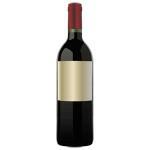 This perception of autonomy has played an important role in maintaining the reputation and style of the house.